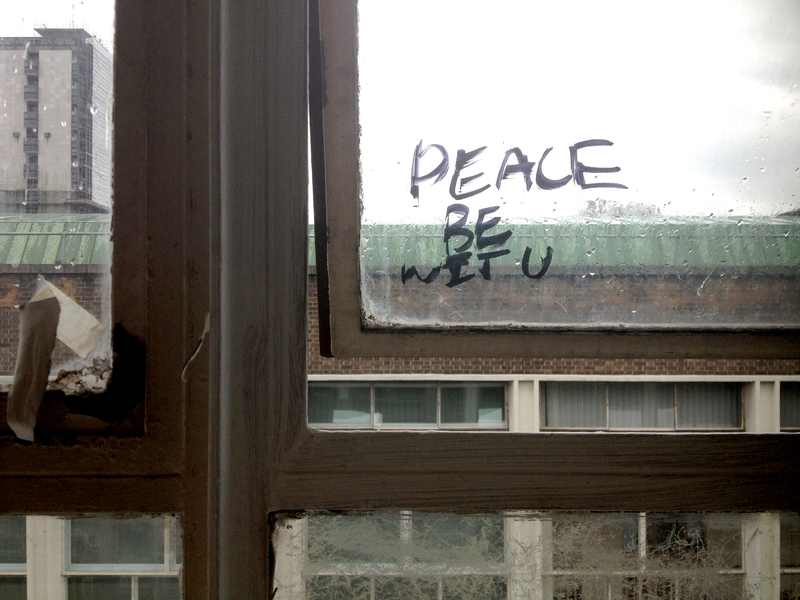 – staring out of the window during class today and came across this nice little thought. 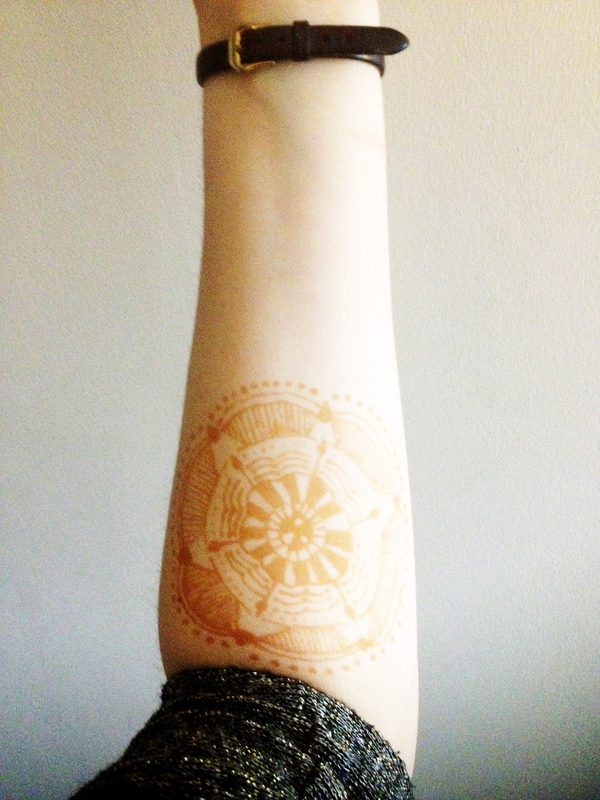 I’m pretty inundated with work (uni and starbucks..) at the minute, so don’t have much time to blog, which is a shame, but hopefully in a week or two ill have some work to show for it..
Just a small doodle on my arm. The brain Donors, Memory Ends and After I’m Gone. 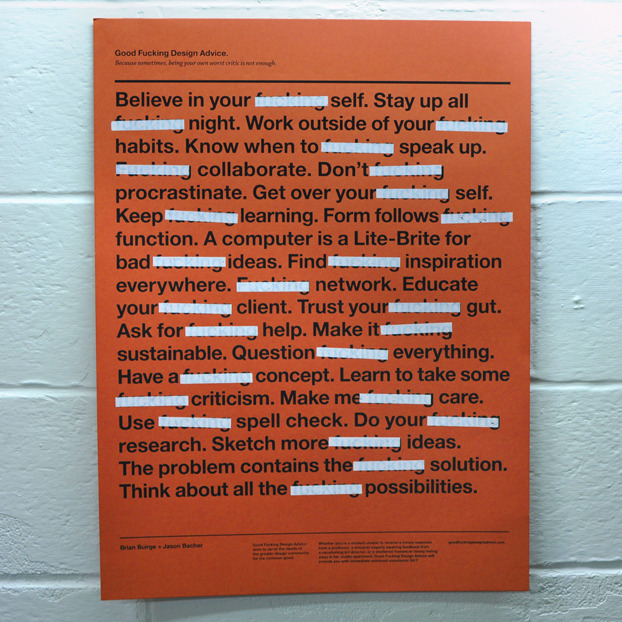 – Ania Dabrowska (artist) and Bronwyn Parry (cultural geographer) 2008-2011. 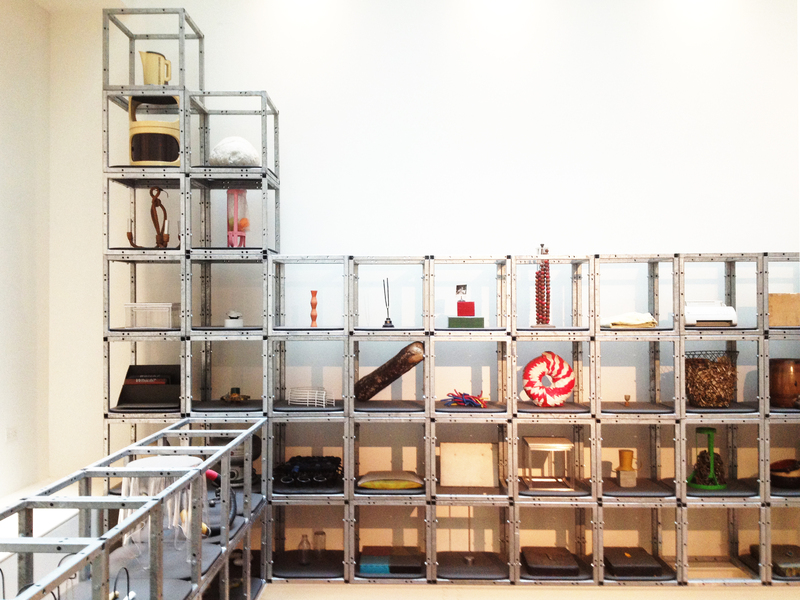 This piece of work is presented as a set of prints and a set of separate sound pieces. 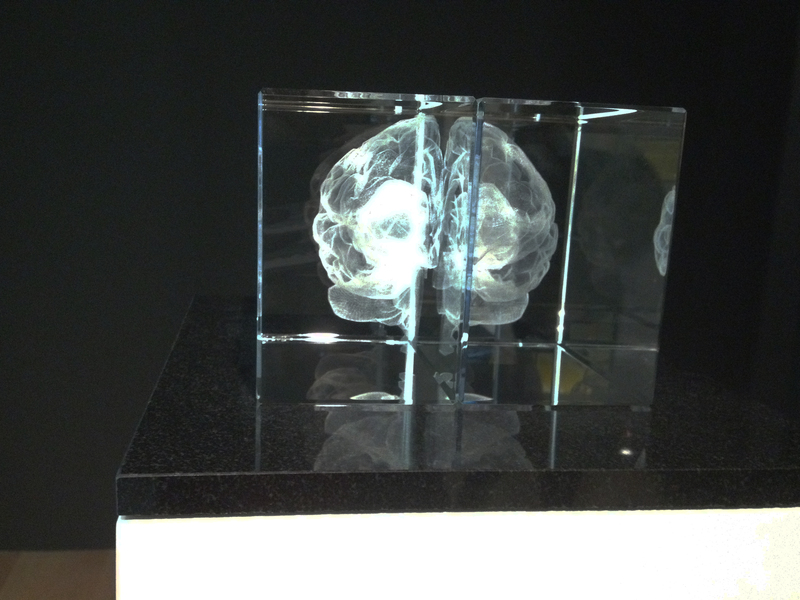 I think this work had the biggest reaction from me, i think its this idea of the brain and then the person, rather than just looking at the brain objectively as this inanimate object. This collaboration between artist and geographer highlights the secrecy which is behind body donation by introducing the people who have elected to donate for research purposes after death. For this project some of Britians oldest prospective brain donors (mainly for neurodegenerative conditions such as Alzheimers disease) agreed to be photographed and interviewed about their lives and their involvement with brain research. It was really sad to see the images of the donors and then to hear their voices (in the sound piece, the interviews) and to hear what made them want to be involved in such a way. Born in Peckham, age 89 in this portrait, Albert worked in print all his life. He started at 14 as a paper cutter on a guillotine. During the war he was called up to the Duke of Cornwall’s Light Infantry, with which he was sent to Naples. He never saw any fighting, but took an opportunity to visit Rome as often as he could, where he loved going to the opera. His favourite was “Madame Butterfly”. He married Ellen straight after the war, in St. Mary’s Church in Ilford. He spent the last twenty-five working years at the News of the World. Ellen died, after fifty-seven years of marriage, suffering from Alzheimer’s disease. They used to spend almost all their time together enjoying many mutual hobbies, including bingo and knitting. He used to play bowls, and still likes to keep as active as he can. 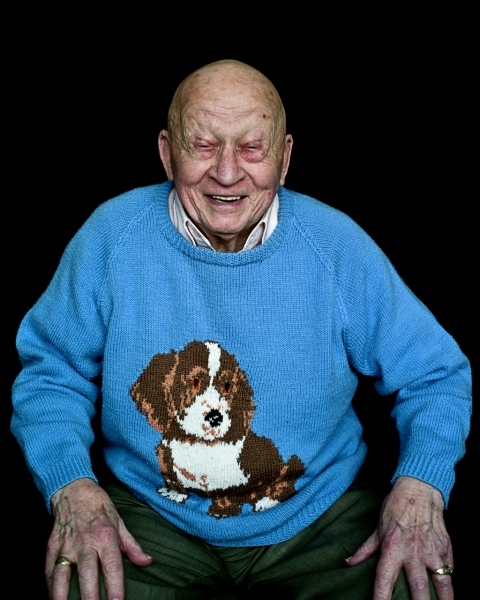 He is wearing the last jumper he knitted himself, depicting Lucy, his dog who died, was cremated, and whose ashes are kept in an ornate box in his living room. As well as wanting to help to find cure for dementia, Albert enjoys the thought of symbolic immortality that brain donation offers. Born in Norwich to a single working mum, age 81 here, Eddie was brought up by his Victorian grandparents who were strict but very kind. 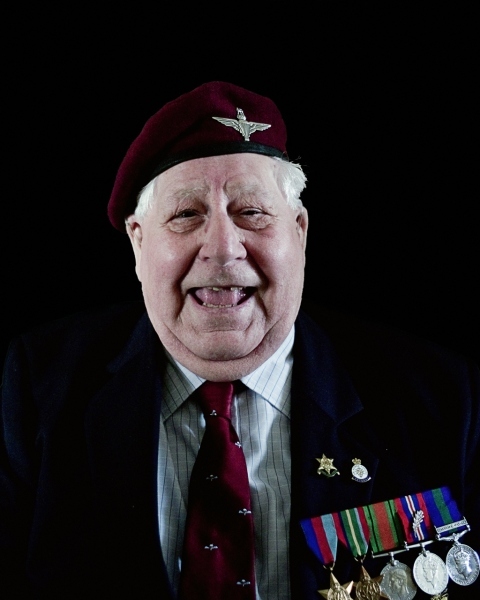 He volunteered for the army at seventeen, joining the Parachute Regiment. During the 2nd World War he was sent to the Far East where he took part in the liberation of prisoners of war from the Japanese camps. This, and not being able to find satisfying answers, made him doubt the idea of God, and to see religion as a ‘man made invention’. He has been married to Mrs Mary Irene Holden for over 50 years. He believes that the recipe for a successful and happy marriage lies in sharing everything and in trust. They live in Little Downham, near Ely, Cambridgeshire. Eddie most enjoyed being young, when life ‘seems so open’, but also looks forward to getting much older. He believes in social justice and writes about local issues to an Ely newspaper. He would like his brain to be used to discover cures for diseases such as Alzheimer’s because he thinks, that: “losing memory, not knowing where you are, not knowing who you are, is a terrible thing”. He would like to be remembered for trying to do his best for human race. 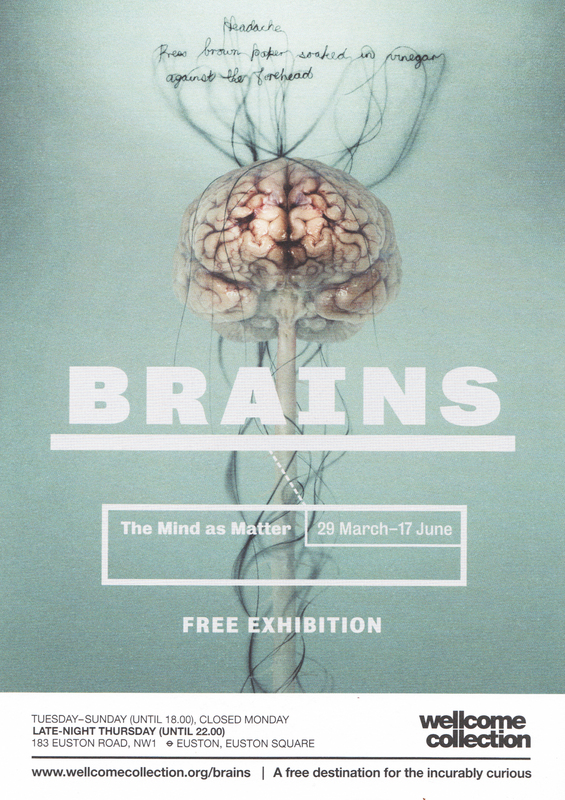 Today we decided to go to the Welcome Collection in Euston to see the ‘Brains’ exhibition which i have heard a lot of good things a bout. We spent a good few hours looking round. 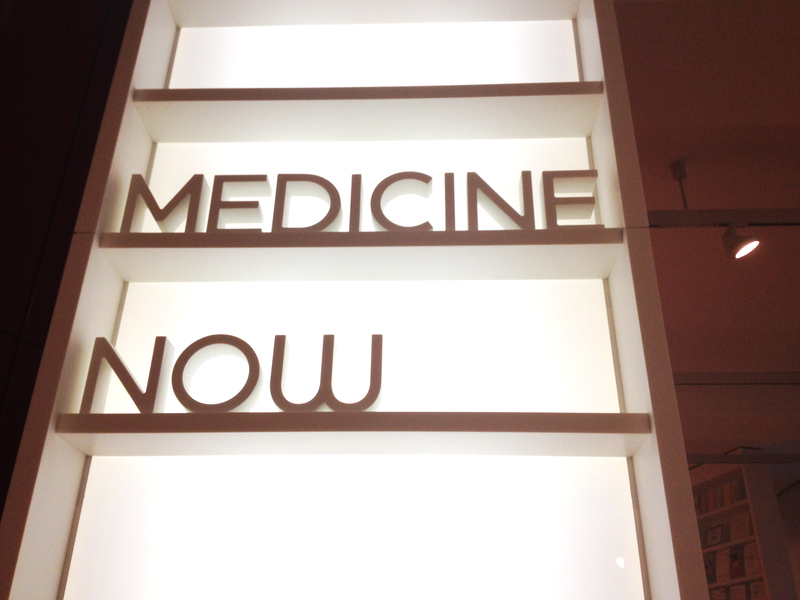 It was a really cool exhibition and i for sure would recommend everyone to go, i wasn’t sure if it would be interesting without a massive interest in the sciences, but they curated the exhibition similar to that of an art exhibition. The whole thing was designed really well, the posters, leaflets, books etc were obviously designed with intent and had a lovely and clean finish. Different artists and scientists had produced some really interesting work to educated about this complex and fascinating subject. 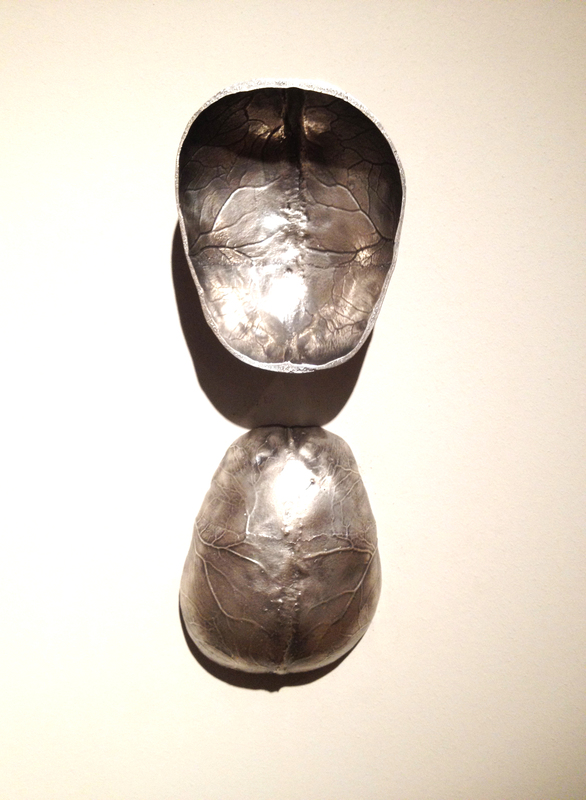 This was my favourite piece. 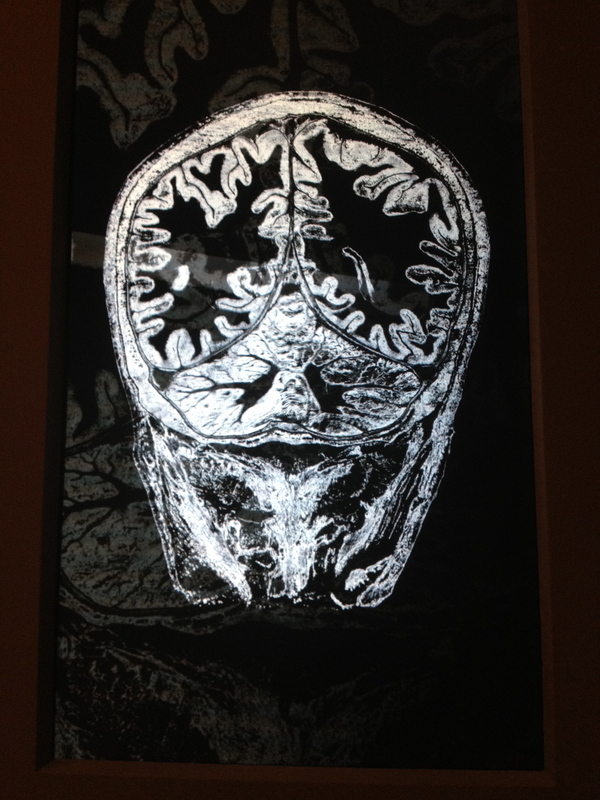 Dowson used her own MRI scans to laser-etch this 3D model representation of her own brain. I think both the aesthetics and the concept drew me to her work, its crazy to think about how intricate this would have been to make and that she managed to replicate her own brain to a very accurate scale. 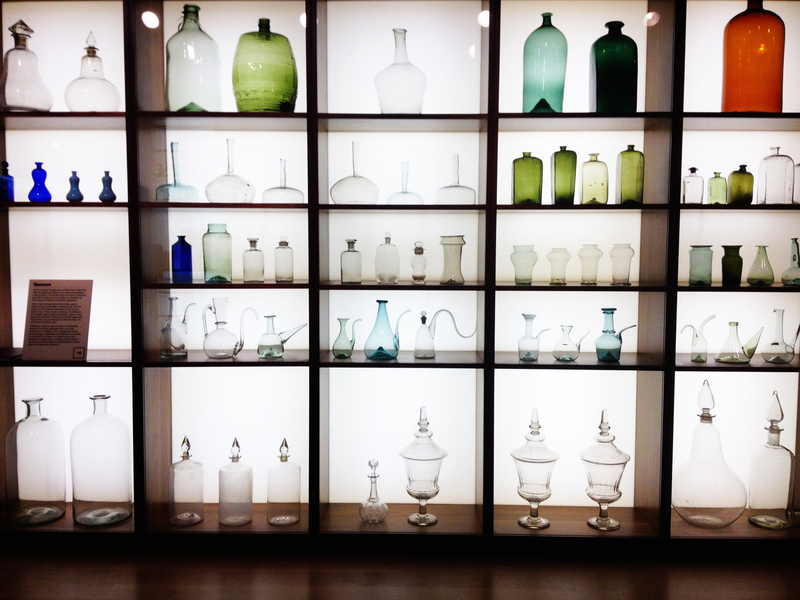 The block glass is used to play with the viewers perception, as from different angles the etching looks like a physical object. Just an absolutely brilliant idea and a lovely piece of art work too. Library of the Human Genome. This was another piece i was really interested in, mainly because the repetitive design is really nice and looks lovely on such a big scale but also because of the concept behind it. 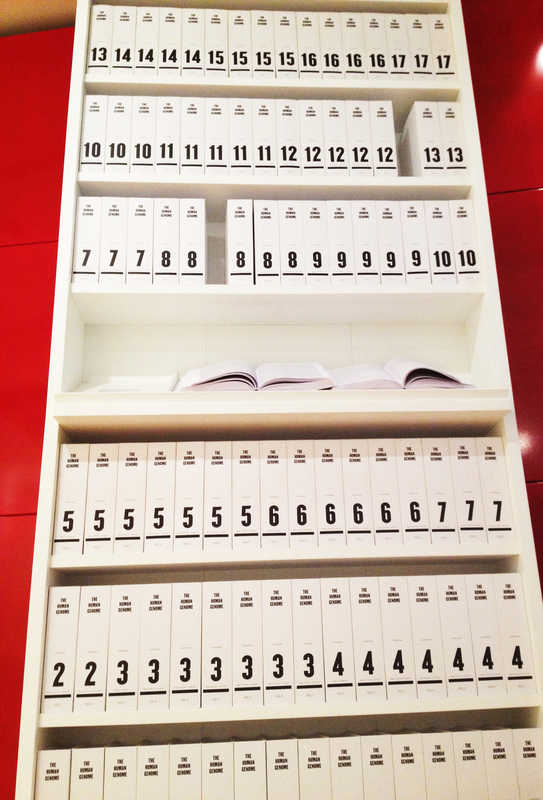 This book shelf contains volumes containing almost a complete copy of the human genetic sequence. The letters represent the four chemical building blocks of DNA that make up the ‘recipe’ to build and operate a person. This particular sequence is a composite, sampled from a few people. 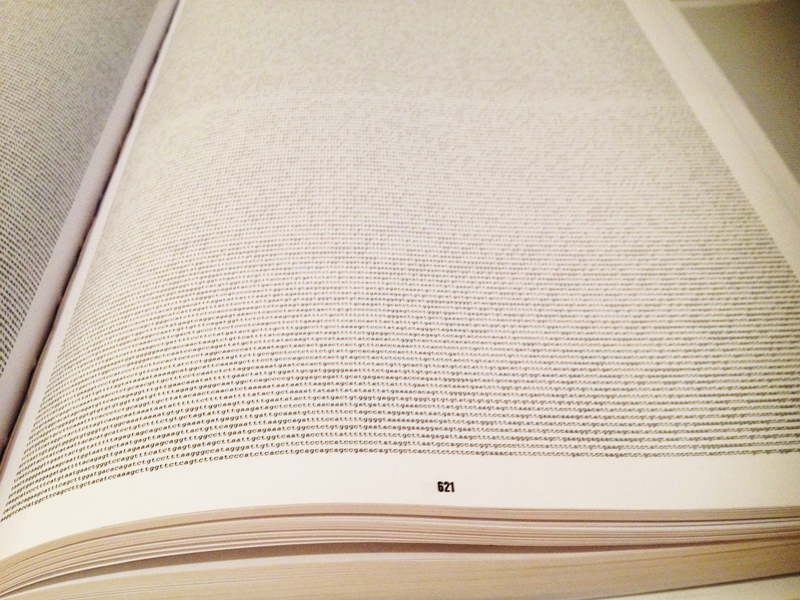 If you compared your DNA with the 3000 million letters in these books, you’d find a few million differences. 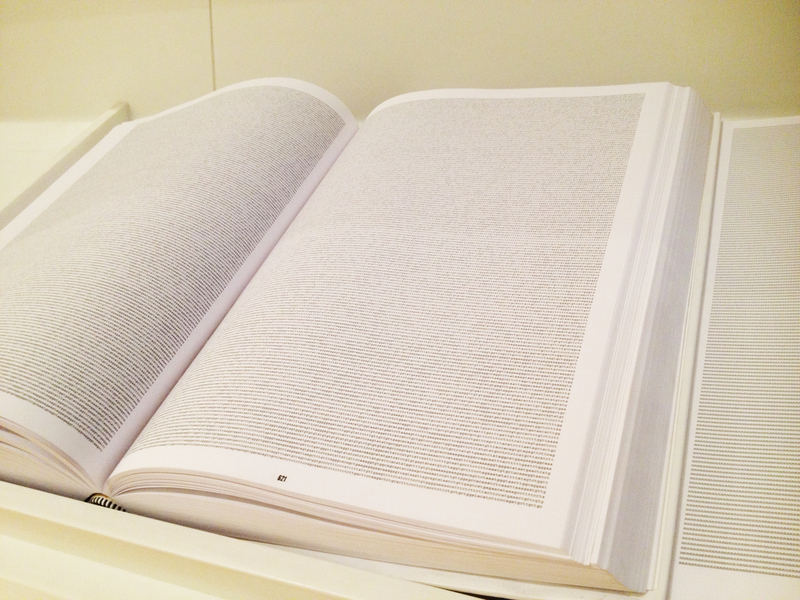 Some pages in these books contain the letter ‘n’, where the DNA’s structure makes it impossible for modern technology to read properly. 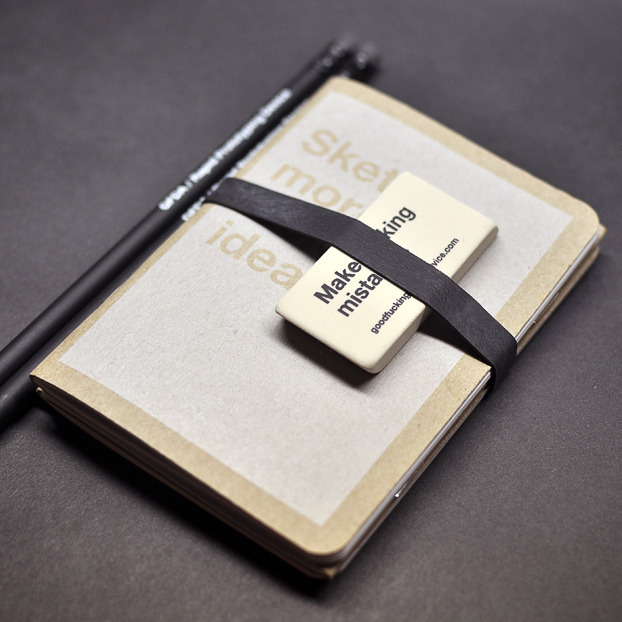 – Another very clever and brilliant idea. 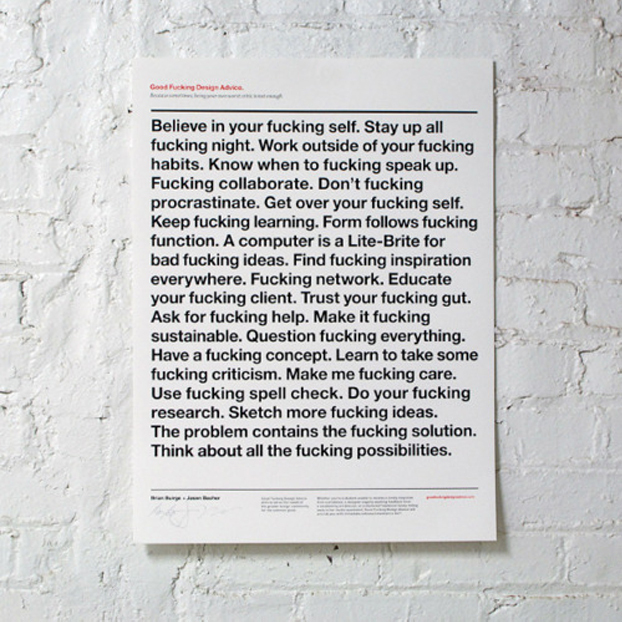 Still really like this website, and still really would like one of these prints to go in my room and a sketch book to note all of my new ideas following all of this good advice.